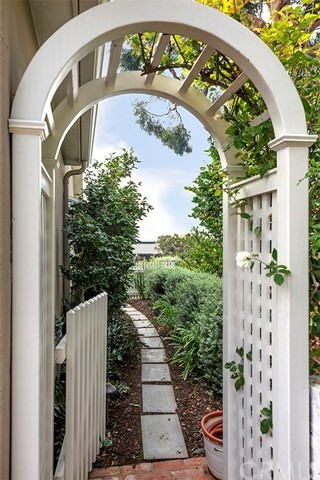 Enter through a set of private gates into this hidden enclave above Victoria Beach. 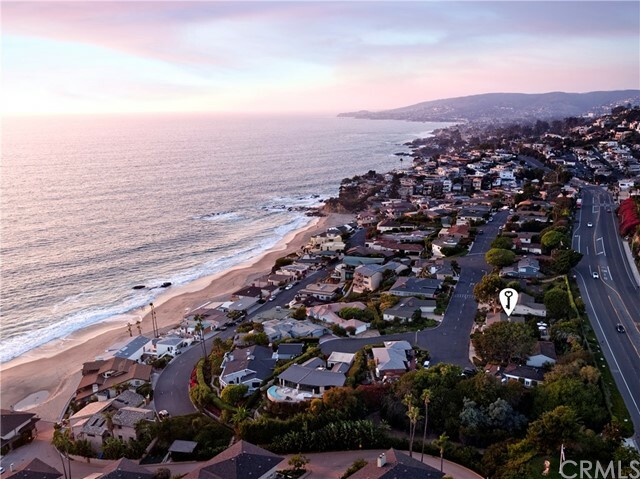 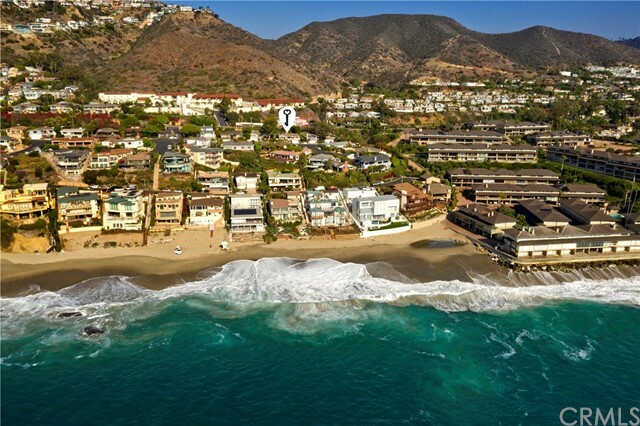 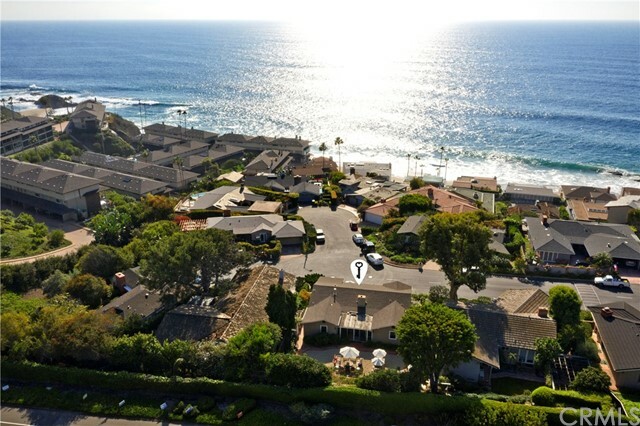 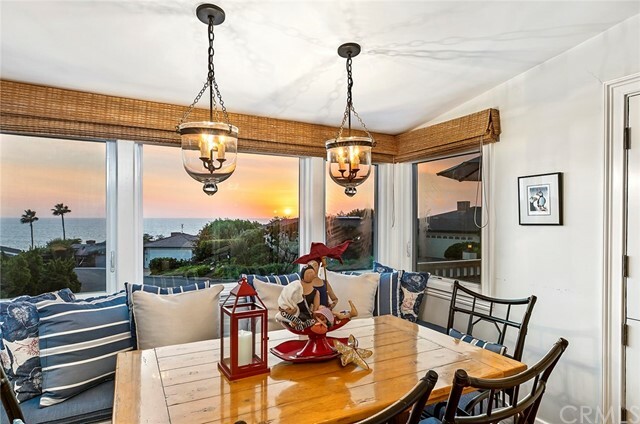 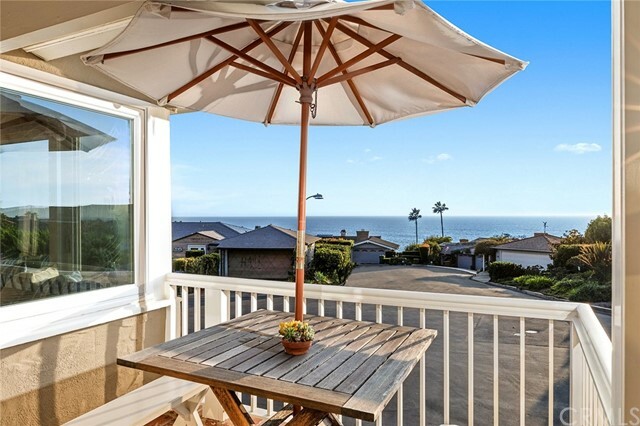 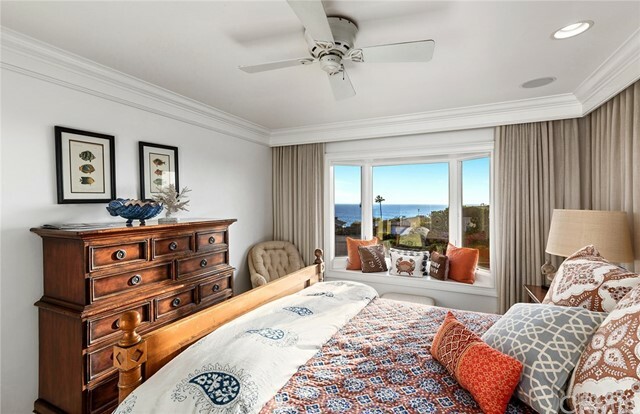 Home to breathtaking views, stunning sunsets, and houses ranging from charming beach cottages to contemporary architectural masterpieces, the Lagunita community is a true rarity and one of Laguna’s best-kept secrets. 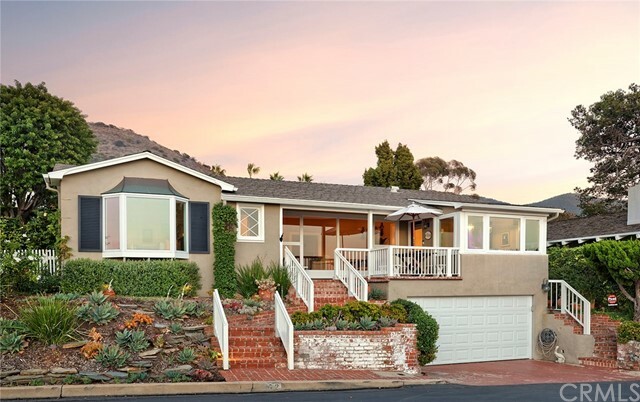 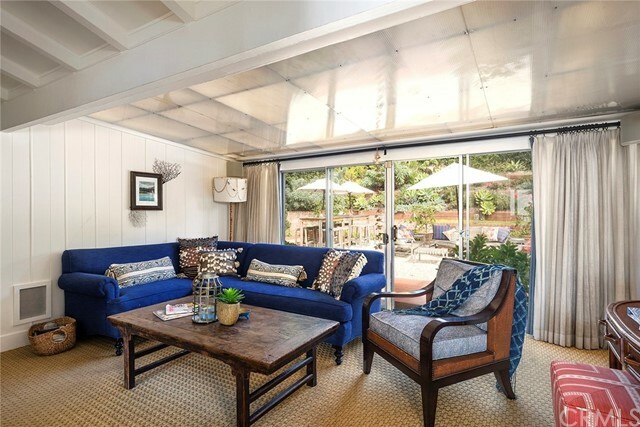 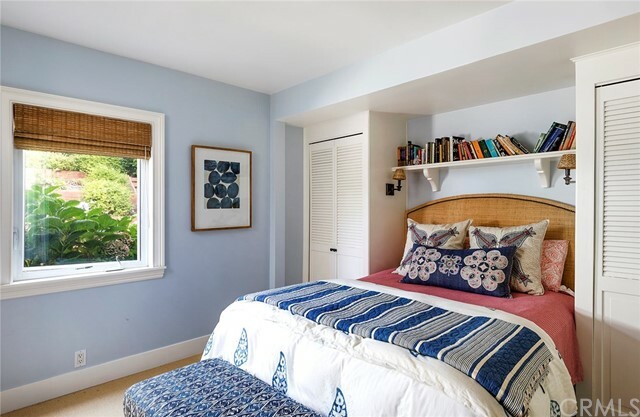 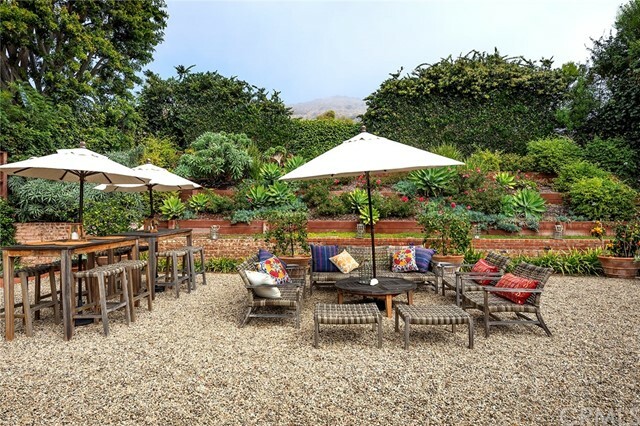 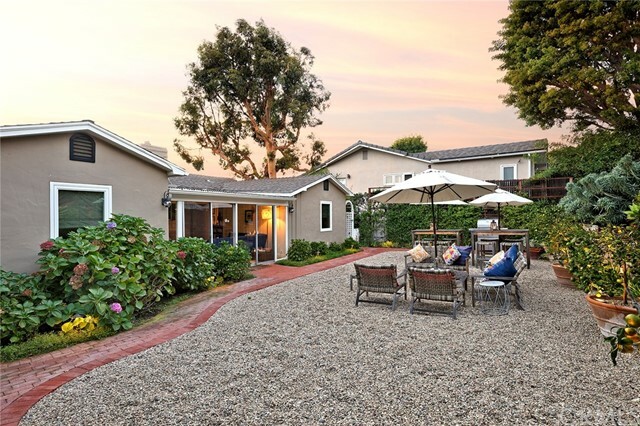 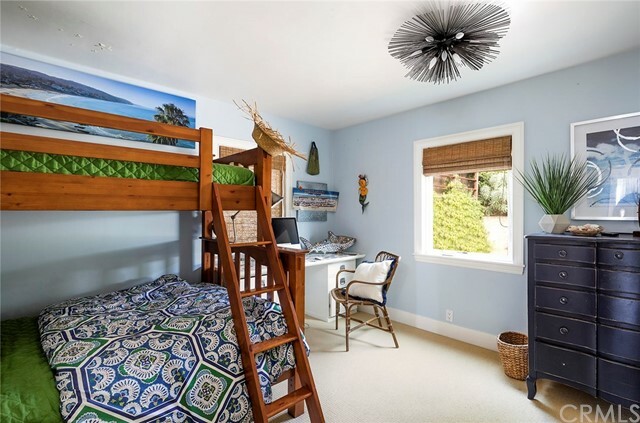 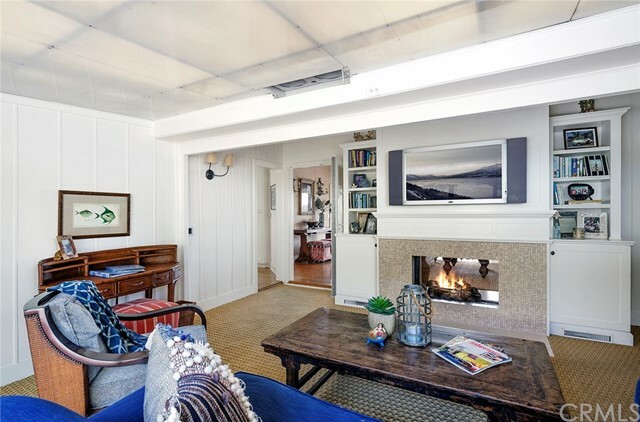 Within the exclusive Lagunita neighborhood stands 62 Lagunita Drive, a charming single-story beach home. 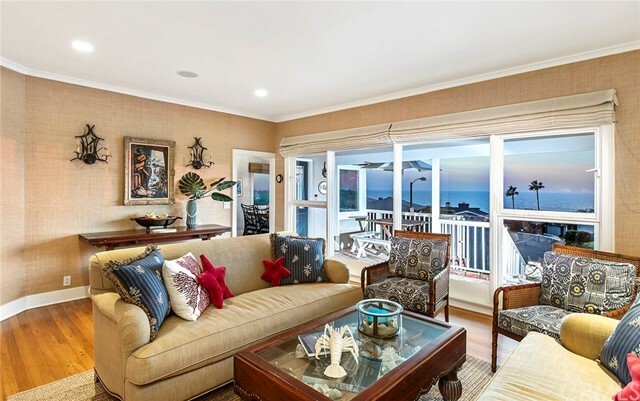 Boasting ocean views from nearly every room, a dual-sided fireplace, and spacious living areas, this home is the perfect place to relax while you listen to the crashing waves and feel the cool ocean breeze. 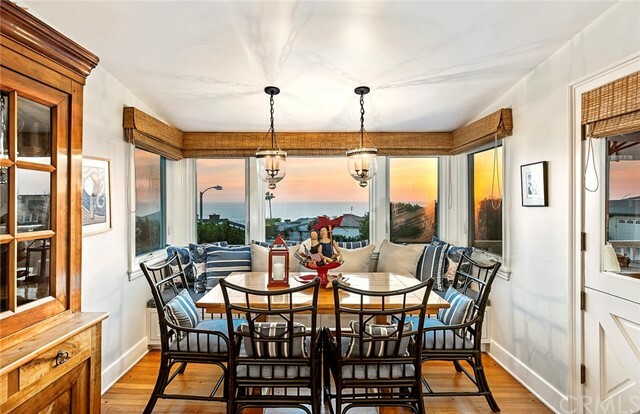 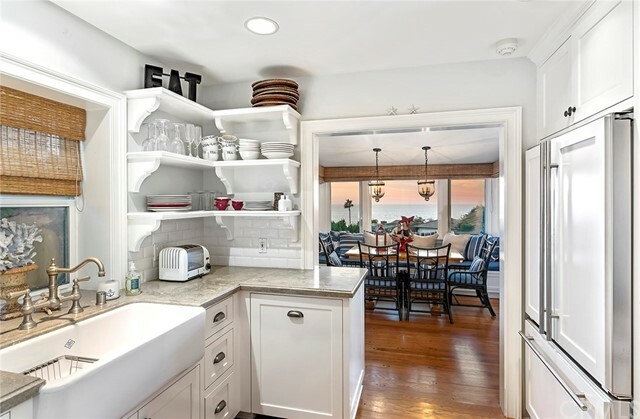 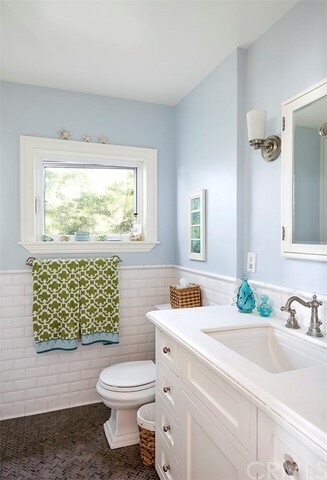 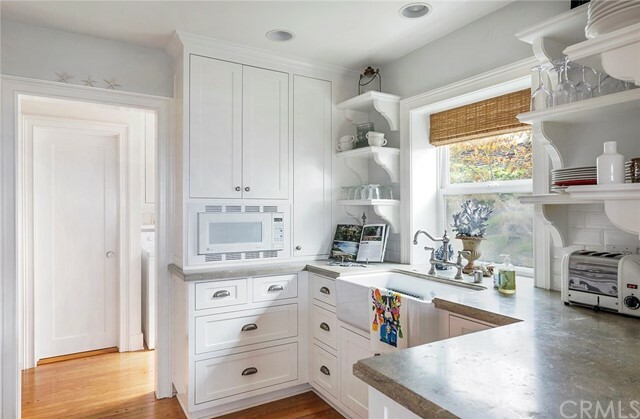 The astute buyer will find custom detailing throughout the home: from the clean lines of the kitchen’s modern white cabinetry, surrounding a Viking range and hood, to the custom built-in seating and storage in the dining room, and the ocean view reading nook in the master bedroom. 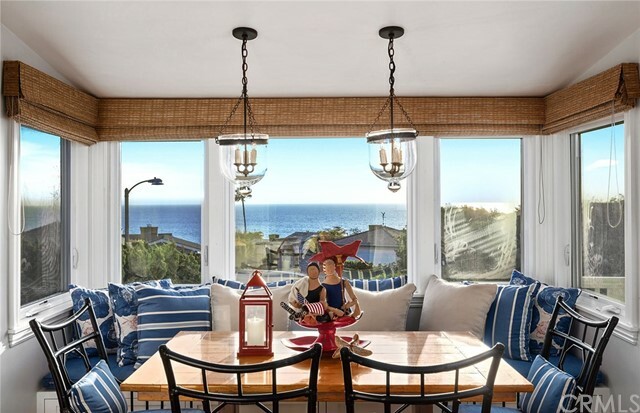 Large windows in the dining and living rooms frame the coastline, giving a picture-perfect impression with every glance. 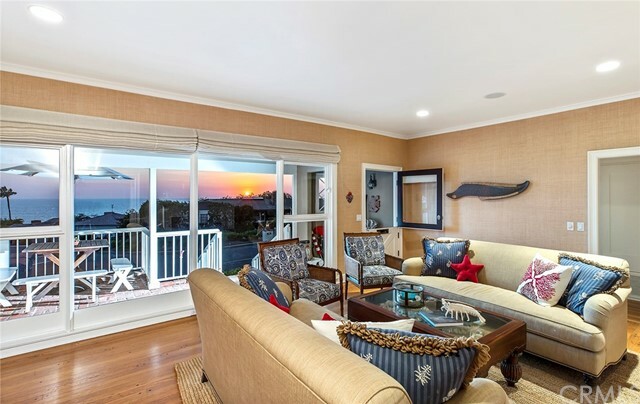 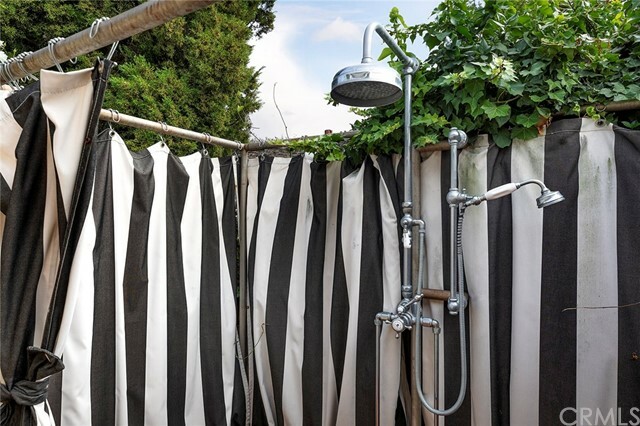 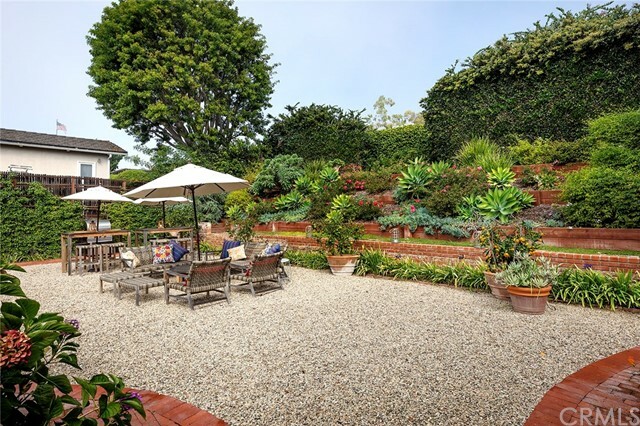 The gated backyard features a well-appointed entertaining space surrounded by lush landscaping and gardens, and a two-car garage tops off the amenities of this light, bright, graceful beach house. 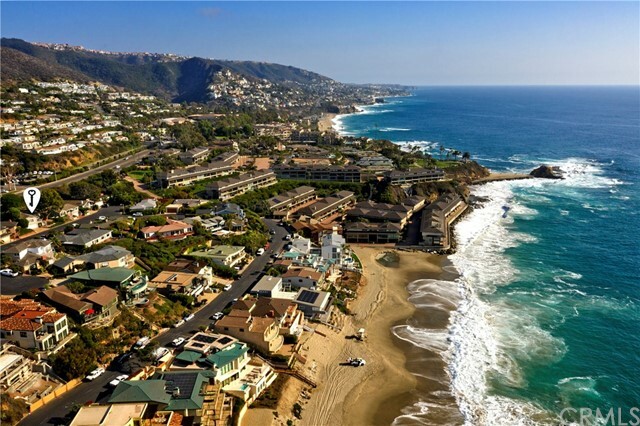 The Lagunita community is ideally situated to benefit from Laguna’s world-class amenities: less than a mile from the Montage resort, and just minutes to world-renowned art galleries, restaurants, and shopping.